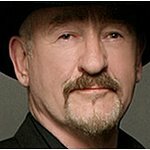 Worcester born rock musician, Dave Mason first came into the public eye with his rock band Traffic. After the band broke up, however, in 1968, his musical career grew larger than ever. He played with musical giants such as Jimi Hendrix, Michael Jackson, The Rolling Stones, Eric Clapton, George Harrison and Fleetwood Mac. 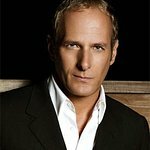 As well as being an honorary board member of Little Kids Rock, Mason has also supported the Michael Bolton Charities by playing at charity concerts and events. Google trends for "Dave Mason"
We don't have any videos related to Dave Mason.